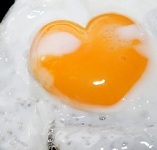 Cholesterol is a chemical found in all animals. It’s important for various functions in cell membranes and also in production of bile acids, vitamin D, and some hormones. Low to average levels of cholesterol in the blood are perfectly healthy for a human. However, high levels in the blood are associated with arterial damage, cardiovascular disease, and an increased chance of heart attacks. The fight against cholesterol has been going on for years. The US has had some success in getting high cholesterol under control, mostly with drugs called statins. These have been shown to be relatively effective in keeping people with high cholesterol from getting worse but come with a list of negative effects. In the last few years, many people have taken to alternative methods of controlling or lowering their cholesterol. There are many ways to naturally lower cholesterol without taking any man-made medicine. Many people are skeptical about these drugs and their impact on other parts of the body. Each person is different, and if you are in need of reducing or maintaining your cholesterol, you might as well try every option, right? 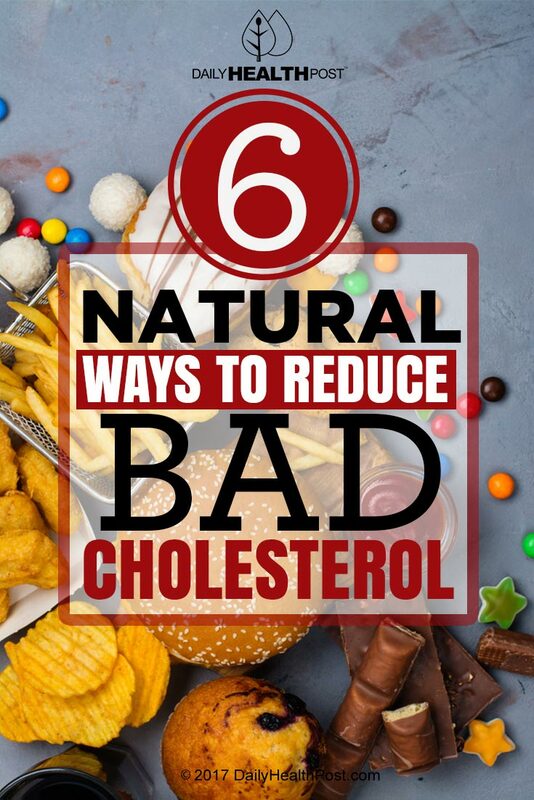 Here are six natural ways you can lower your cholesterol without having to buy medicine. As with all health choices, make sure you consult with your doctor first! This is probably one of the most important actions you need to take to lower your cholesterol. Regular moderate aerobic exercise is a great way to bring down cholesterol as well as get more energy, improve your mood, and improve your health in general. Even something as simple as walking at least 45 minutes most days can yield results. Study after study has shown that fiber found in oats, barley, fruits, and vegetables, and other high-fiber foods reduce cholesterol levels. Almost everyone has heard that eating oatmeal for breakfast alone can improve your cholesterol levels a great deal. Changing your diet to have more of the above mentioned foods takes little work, and your cholesterol levels and your doctor will thank you for it. Avoiding these cholesterol raising and unhealthy fats has become easier over the years. The scientific community has done a great job showing the relation between consuming these fats and health problems like high cholesterol. Keep an eye on your nutrition labels and avoid or cut back on any foods with trans fats. Eliminating these from your diet will at least prevent your cholesterol from going up and likely help reduce it a bit. Fish are full of the healthy omega-3 fatty acids that the health community has been talking about for a few years. Fatty fish are best, as their fats are the healthy kind. Fish can also help you reduce blood pressure. Some of the best fish for fighting cholesterol are: sardines, salmon, halibut, and Lake trout. Nuts are a great source of energy in a small package. You don’t want to go crazy with them, but adding 1 to 2 ounces of nuts to your diet daily will fill you up with healthy polyunsaturated fats that help the body reduce cholesterol. Olive oil is one of the healthiest cooking oils you can use. Olive oil is loaded with antioxidants and other chemicals that help the body lower bad LDL cholesterol without dropping levels of the good HDL cholesterol. Extra virgin olive oil is best, but all are good.